So much slime! I love that it is DIY so the kids will enjoy not just playing with it, but also making it. 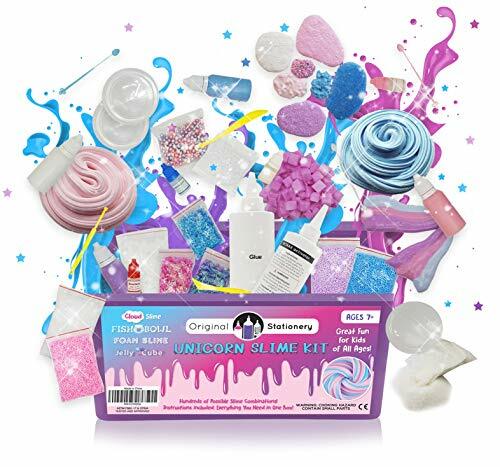 What a cool bonus that there are so many kinds of slime in one kit! 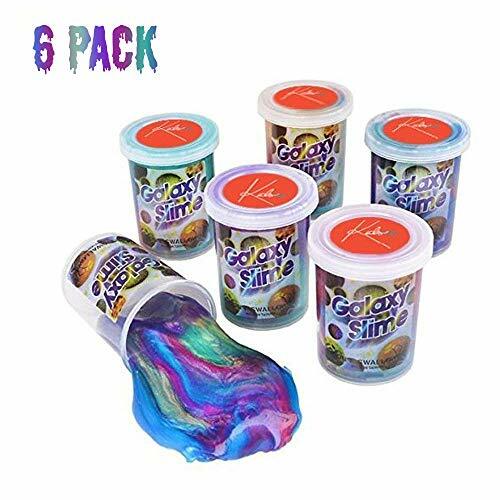 The best part of this slime is that there are 6 sealed containers so if one dries out or gets dirty, you'll have a fresh new one.